Personal electronic devices are everywhere. Employees have their own, and the devices have amazing capabilities. 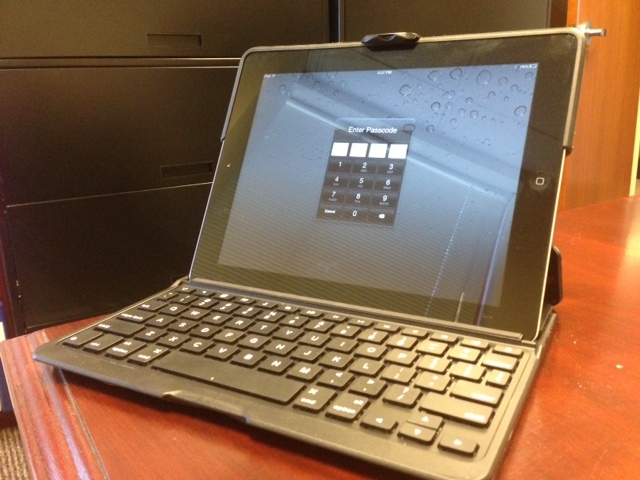 Bring-your-own-device-to-work policies (BYOD) are becoming commonplace too. There are other issues, and interplay with your existing policies and practices is important. As with all policies, the specifics should be tailored to your business needs. The use of dual-purpose electronic devices in the workplace, from smartphones to tablets to laptops, has exploded. This use creates legal risks for employers. When the devices are employee-owned, use for both personal and work purposes has become the norm. Employers are advised to consider the security of business information that is accessible to or stored on those devices. Regardless of ownership, individual privacy rights for the employee also become an issue when devices are used for personal matters. Employers must develop and implement policies and procedures to address employee use of devices to managing the risks that arise in and out of the workplace.